In Episode 141 we start Robyn Hood month. Join TFG1Mike and Steve Megatron as they return to the Zenescope Entertainment world of Grimm Fairy Tales! We talk about the first six issues of the Robyn Hood ongoing! 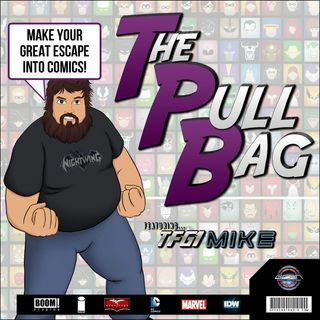 Make your great escape into comics, and jump inside The Pull Bag today!